Living a sweet healthy life. Today the average consumer is more aware of the ingredients contained in their daily food. Looking at the options in the market we noticed the lack of different and interesting possibilities the consumer has to flavour and sweeten the foods and beverages without compromising quality and natural ingredients in the product. 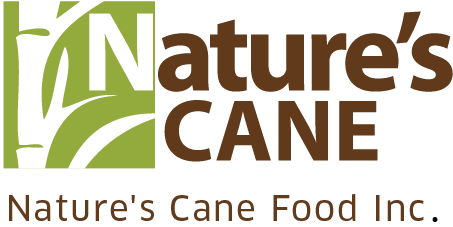 As a response Nature’s Cane food Inc was established, not only with the purpose of bringing healthy natural products but to take our customers to a journey to re-discover the benefits of sugar cane’s fine molasses based products and it’s amazing applications. To be recognized as a household brand for healthy and natural food provider and always thrive to be synonymous of quality, excellence and ethics by constantly being true to our values. © 2019 Nature's Cane Food Inc. All rights reserved.